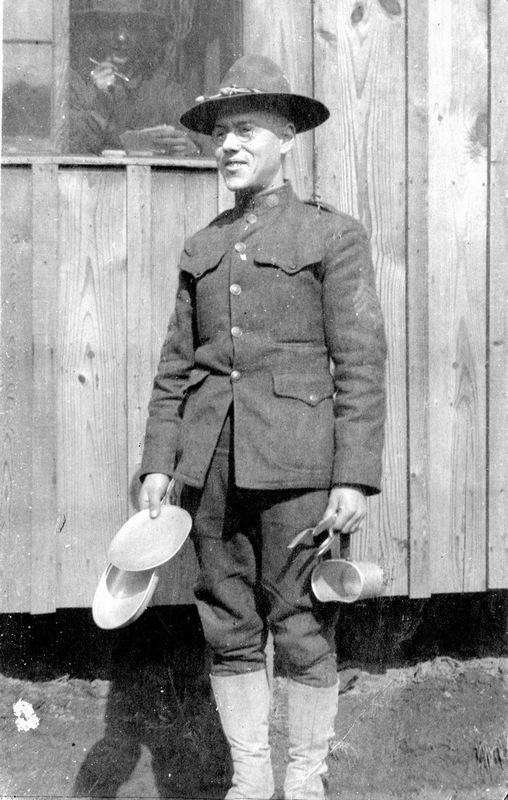 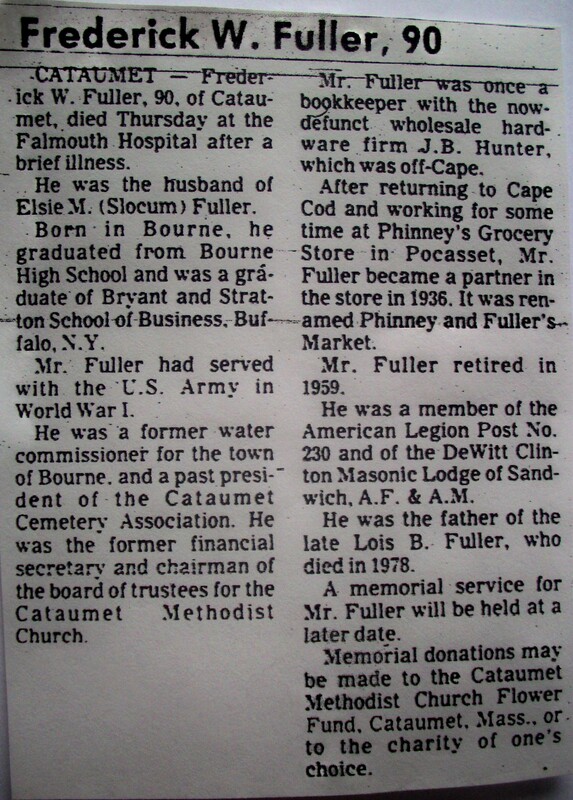 Born: December 18, 1893 in Bourne Ma. 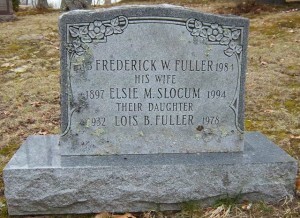 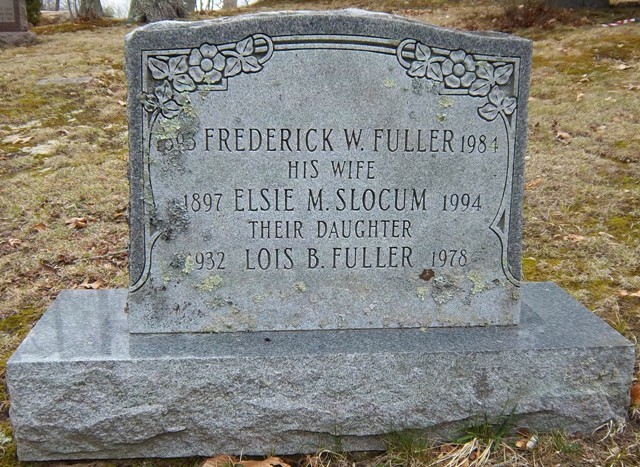 Died: November 1, 1984 in Bourne Ma. 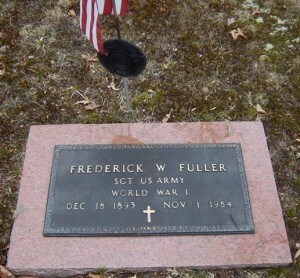 at 90 yrs. 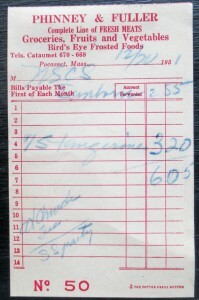 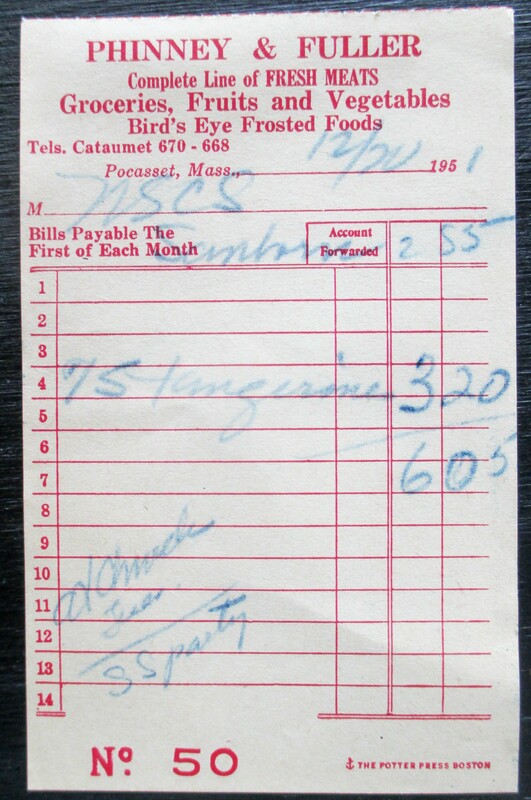 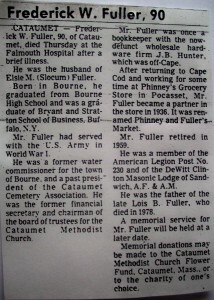 Occupation: Bookkeeper, Owned Phinney & Fuller Grocery Store in Pocasset Ma.